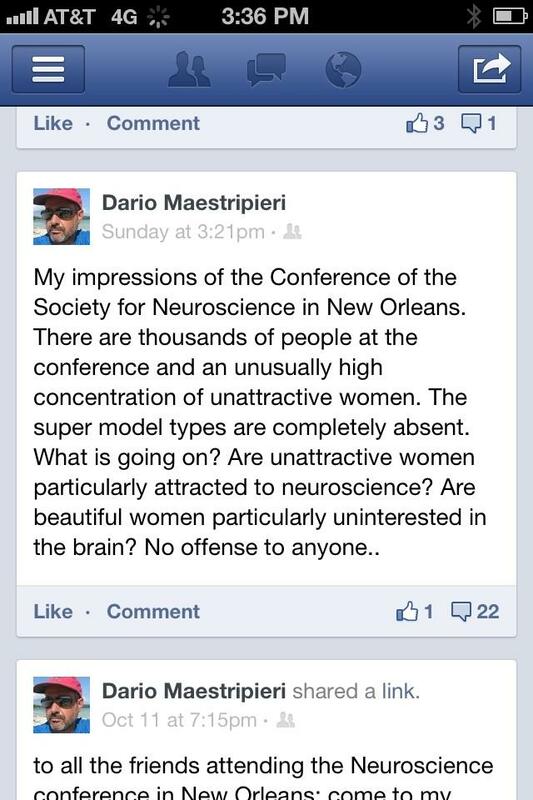 Here is my response to sexist comments made during the recent Society for Neuroscience conference. “Even more troubling than Maestripieri’s adolescent wailing is how some women have tacitly accepted his subjugating rhetoric. Rebuttals in which women say that they “know plenty of beautiful female neuroscientists” or insist, “Hey, I’m not ugly!,” miss the point to such a degree that even our advocates can’t advocate for us.” The rest can be read here. I encourage you to weigh in and share your comments here or on The Chronicle of Higher Education. Join Us at International Neuroethics Society on Friday, Oct. 12 @ 530 pm. 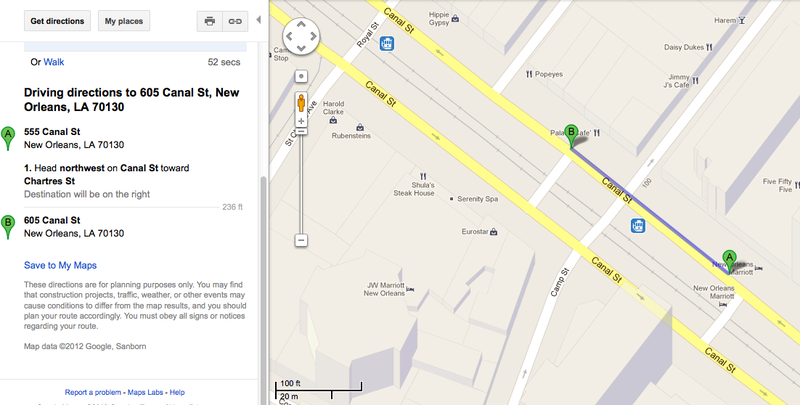 JOIN US FOR DINNER AND DRINKS after INS on Friday, Oct 12 @ 530pm! Please RSVP to Karen Rommelfanger (krommel@emory.edu) by Tues, Oct 9th at 5pm EST. Laura Cabrera, Ph.D. is a visiting postdoctoral research fellow at the Core where she is working on a project that explores the attitudes of the general public regarding cognitive enhancement. 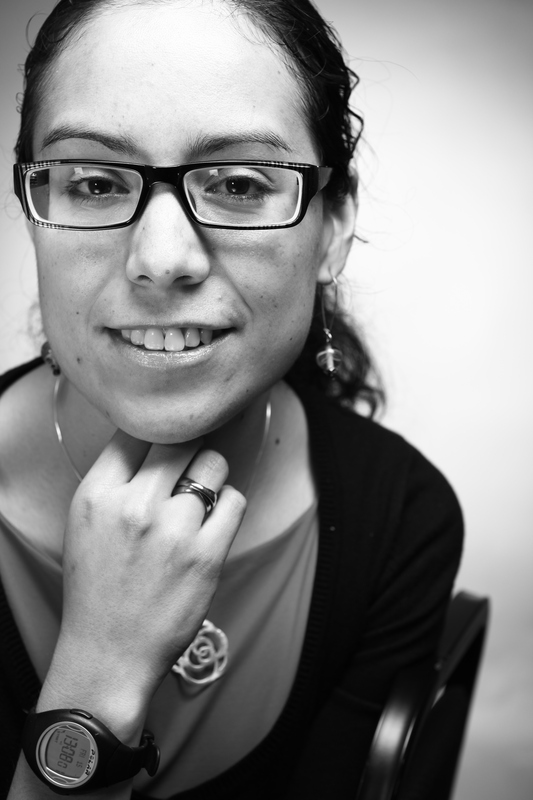 Laura Cabrera is a postdoctoral researcher in bioethics and emergent technologies in the Institute for Biomedical Ethics at Basel University. Laura received a BSc in Electrical and Communication Engineering from the Instituto Tecnológico de Estudios Superiores de Monterrey (ITESM) in Mexico City, and a MA in Applied Ethics from Linköping University in Sweden. She received a PhD in Applied Ethics from Charles Sturt University in Australia. Laura’s current research focuses on neuroethics and emergent technologies, especially those connected to uses of neurotechnologies and individual/societal implications and perspectives.